Airton Barn is a member of the Independent Hostels UK network. It is ideally suited to small groups and individuals looking for comfortable low cost accommodation for short stays in the area. 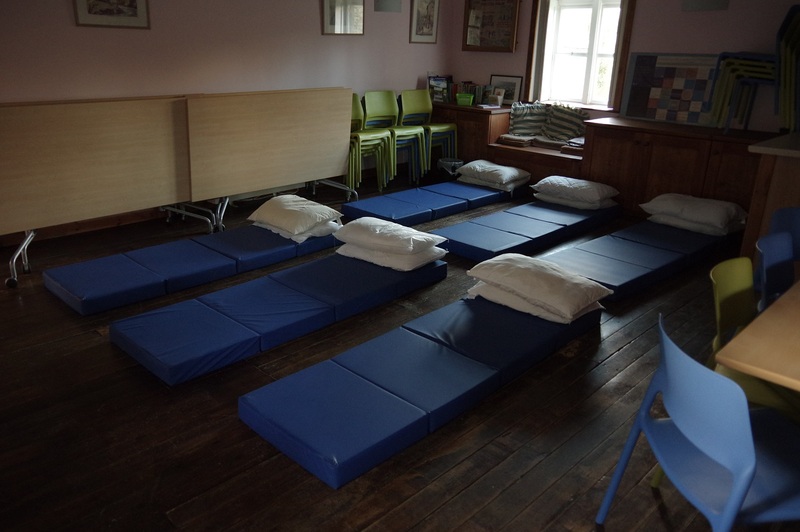 However, groups of up to 18 in size can be accommodated in the three sleeping areas offered, although due to limited storage space the maximum number of cyclists we can accommodate overnight is 5. It’s possible to reserve the upper floor (sleeping up to 12) or the whole Barn. Planning a long walking or cycling trip but don’t fancy carrying luggage with you? Various 3rd party baggage transfer services are available, such as Sherpa Van and Brigantes. …as can the downstairs meeting room. 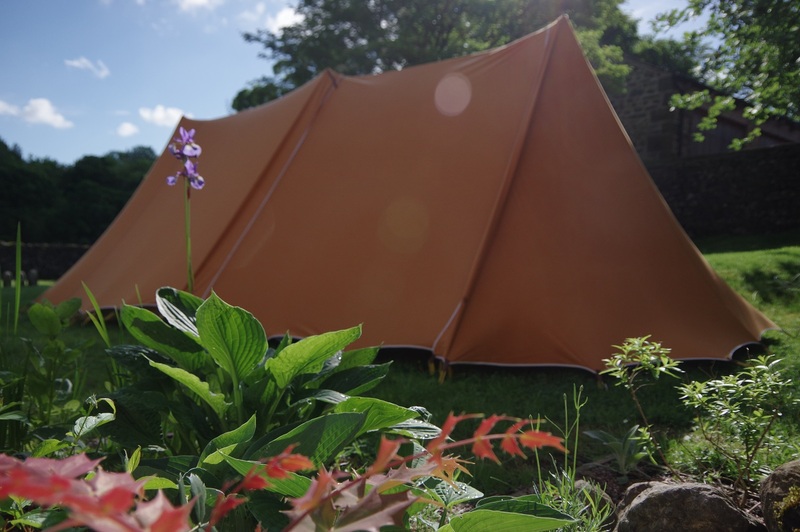 In addition, we’re permitted to allow camping in the grounds for a limited number of nights each year and consider requests for camping space when the Barn is otherwise fully booked. There is sufficient space for one large or up to three 2-person tents. Please note we do not accept pets (other than personal assistance dogs). View our full terms and conditions here.